HALMSTAD, JUNE 2011. Virtual Trainer provides a product for training facilities and gyms. 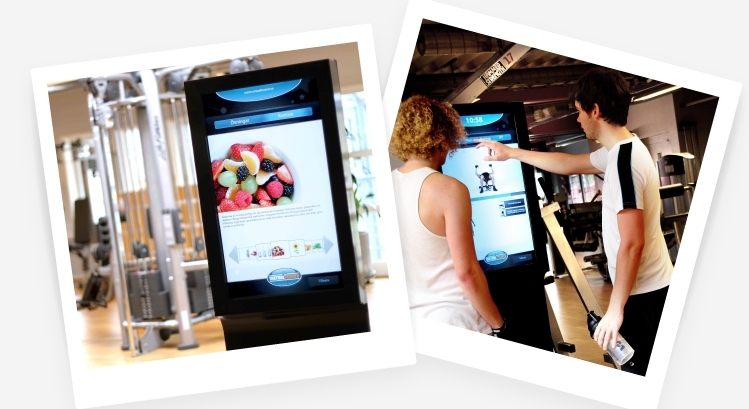 The innovative product is a 6ft iphone/ipad with an app which becomes a virtual trainer available 24-7. It includes over 300 instruction vidoes explaining how to best train and rehab your body. Virtual Trainer also helps its customers to market and book personal trainers och gym classes. The product has been developed by co-founder Robert Lidén, Daniel Aarenstrup and Jonas Samuelsson. Their innovation has already achieved several awards and accolades like runner up in Venture Cup (May 2011). RECAPEX general partner Niklas Eklund joins the company as the chairman.